Could you use a new ride? Do you love football? 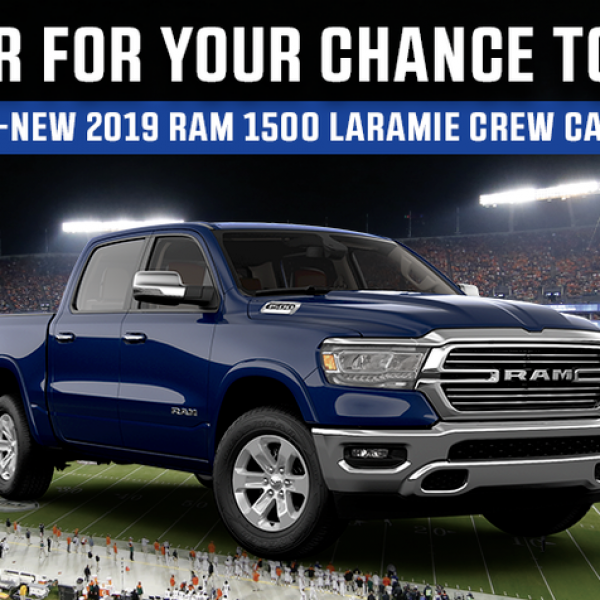 Enter the RAM/Bojangles ACC Football Sweepstakes and win a new 2019 RAM 1500 Laramie Crew Cab 4×2 truck and a trip for two to Charlotte, North Carolina for the Dr Pepper ACC Championship Football game. A $53,830 value. Enter once per person/email. Open to residents of the United States (void in Alaska, Hawaii, and Rhode Island), 21 plus. You must have a valid driver’s license to be eligible to win. Ends November 11, 2018. Good Luck! Just click the highlighted link to enter. Could your living space use an upgrade? 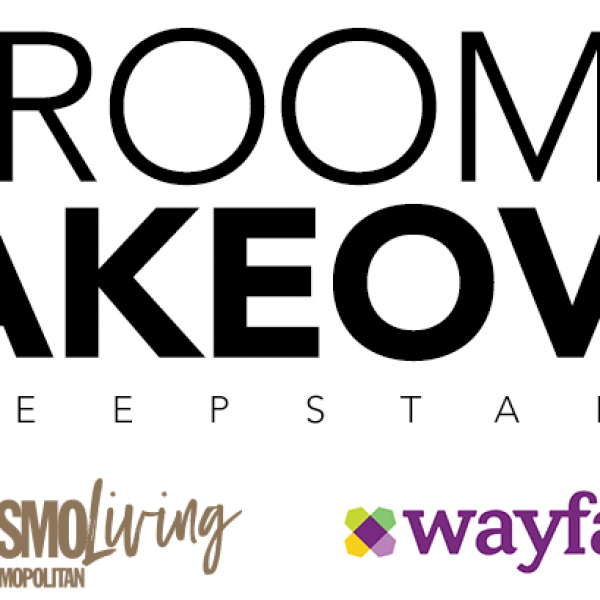 Enter the Cosmopolitan CosmoLiving Room Makeover Sweepstakes and win a $10,000 Room Makeover! Prize includes room makeover consisting of 15 hours of interior design consultation and services, furniture, rugs, and linens. Enter once daily. ends October 8th, 2018. Good Luck! Just click the highlighted link to enter. 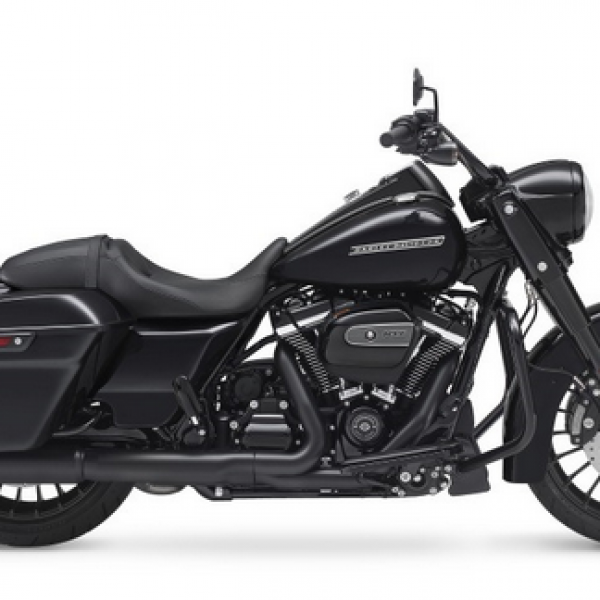 Have you always wanted a Harley to hit the open road with? Enter the Harley-Davidson Road King Sweepstakes and win a 2018 Harley-Davidson road King Special motorcycle! A $22,500 value. This is a single entry sweepstakes. Ends October 27th, 2018. Good Luck! Just click the highlighted link to enter. Win a Ford GT Worth $50,000! 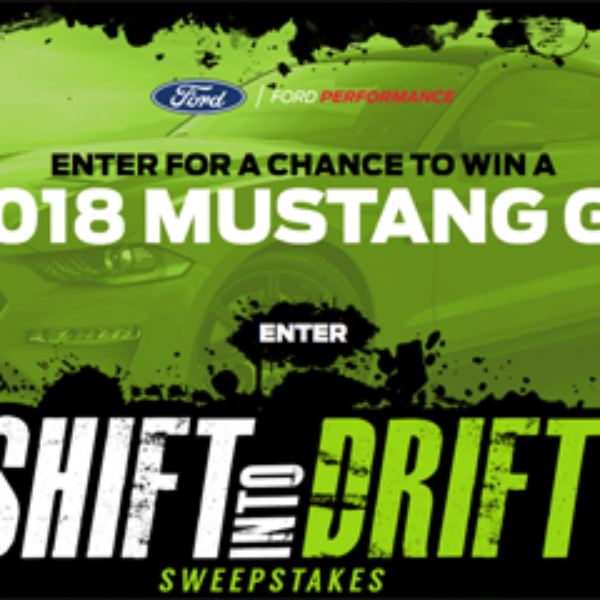 Enter Ford’s Shift into Drift Sweepstakes for your chance to win a Ford Mustang GT worth $50,000. 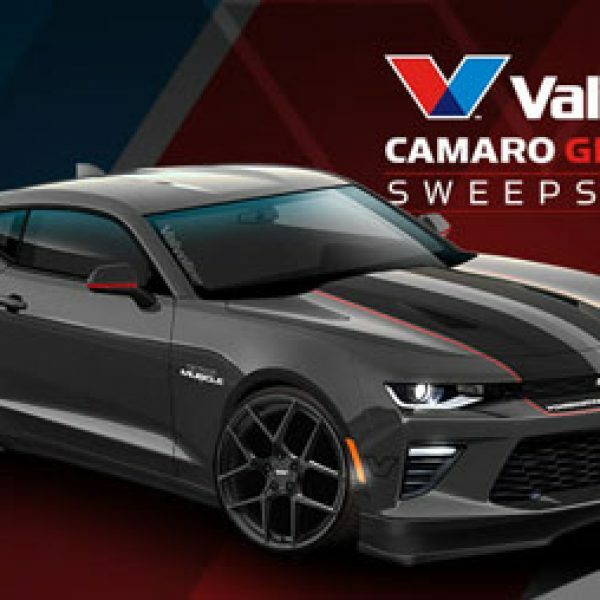 This sweepstakes ends on October 13, 2018. Just Click the highlighted link to enter.